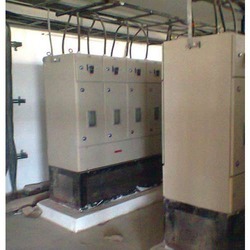 Manufacturer of a wide range of products which include electrical distribution panels, eb metering panels, power distribution panels, acdb and dcdb distribution panels, sub distribution panel and feeder pillar panel. 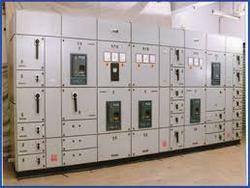 For the diverse requirements of our clients, we are engaged in manufacturing and supplying a wide range of Electrical Distribution Panels. 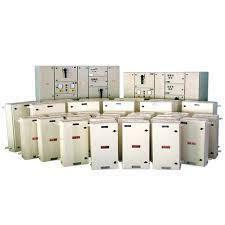 These products are technically sound and ensure longer operational life. 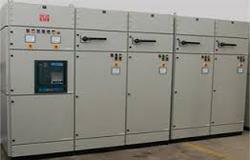 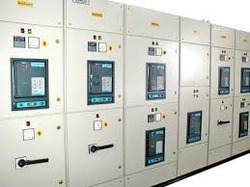 Our products are precision engineered and needs low consumption of voltage. 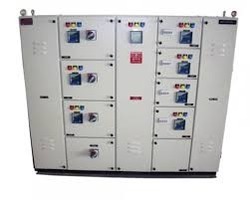 These products are resistance to shock and offer trouble-free performance. 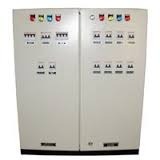 With the years of experience and knowledge, we are engaged in manufacturing and supplying a quality range of EB Metering Panels. 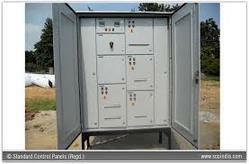 The complete range of our products is manufactured using top grade raw material and modern technologies that ensure their durability and reliability. 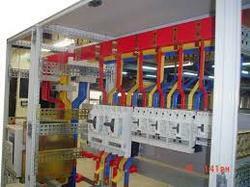 Optimum performance, high tensile strength and durability are some of the main features of these products. 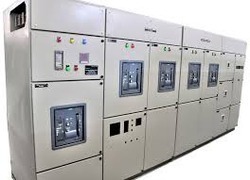 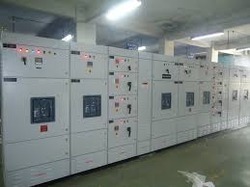 By utilizing modern machines and latest technologies, we are engaged in manufacturing and supplying a quality range of Power Distribution Panels. 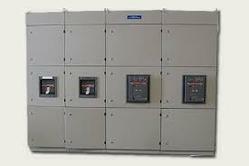 These panels are easy to install and needs low power consumption. 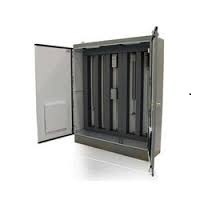 Our products are compact in design and can withstand adverse working conditions. 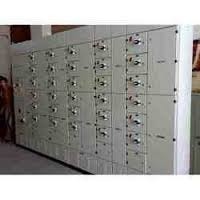 These products are well equipped and are highly durable in nature. 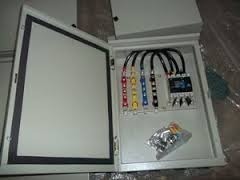 In order to cater the variegated demands of our precious clients, we are offering an excellent quality range of ACDB/DCDB Electrical Panel. 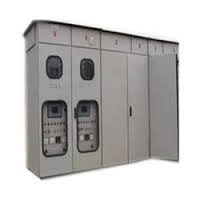 With the assistance of our ingenious team of technocrats, we are able to offer the best quality assortment of 7 Distribution &Sub-Distribution Panel. 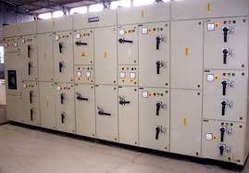 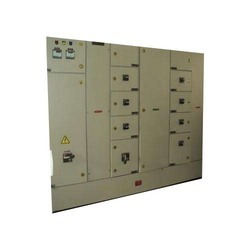 Designed with breakers, switches, changeovers & other electrical distribution devices, provided panel is widely used for protecting the electrical devices from varied hazards by distributing power loads. 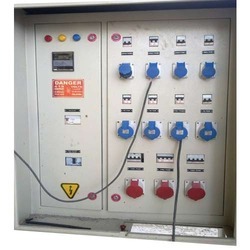 This panel is manufactured using quality-tested components and pioneering techniques in conformance with industry quality standards. 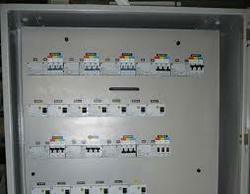 Clients can purchase the offered Sub Distribution Panel from us at competitive prices. 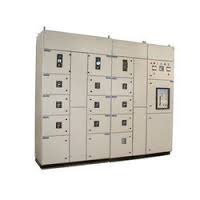 Looking for Distribution Panels ?